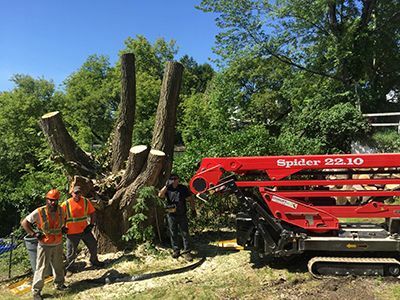 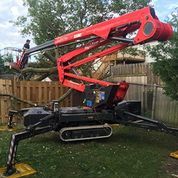 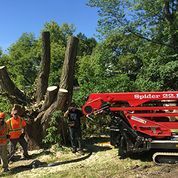 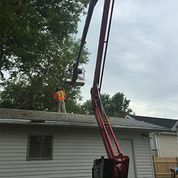 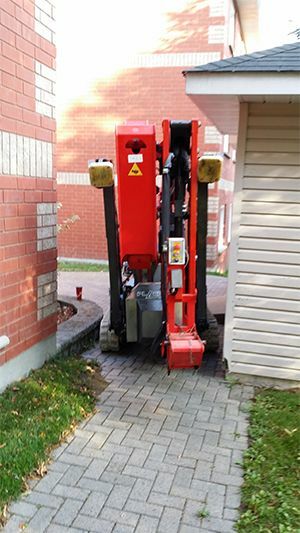 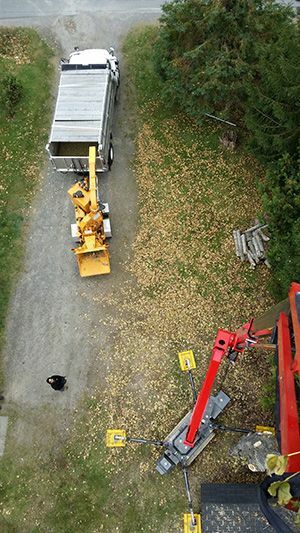 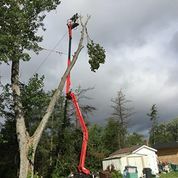 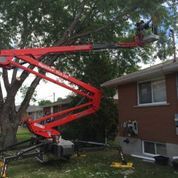 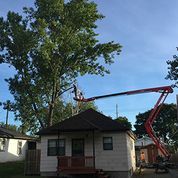 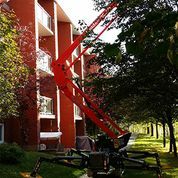 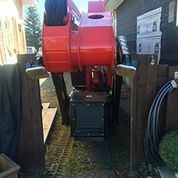 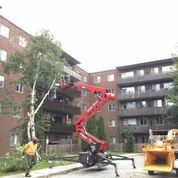 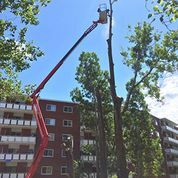 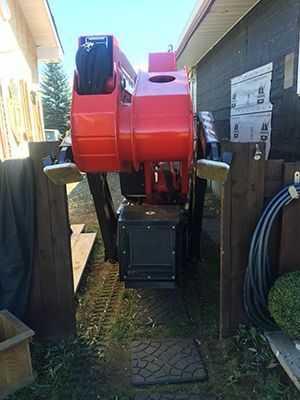 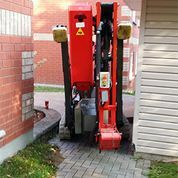 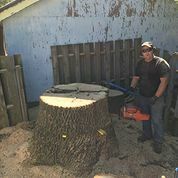 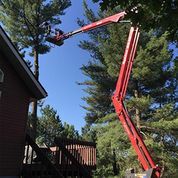 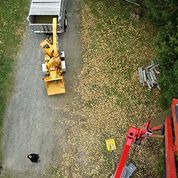 Turgeon Tree Removal has been serving Sudbury and surrounding area by removing trees that could pose a hazard to homes and individuals. 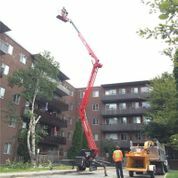 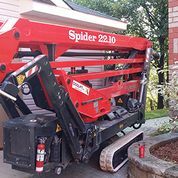 View our gallery to see us in action! 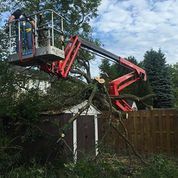 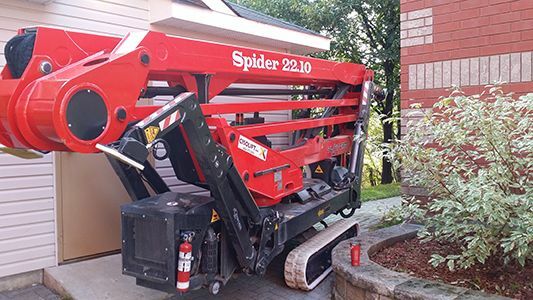 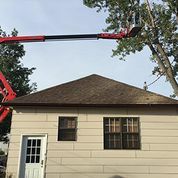 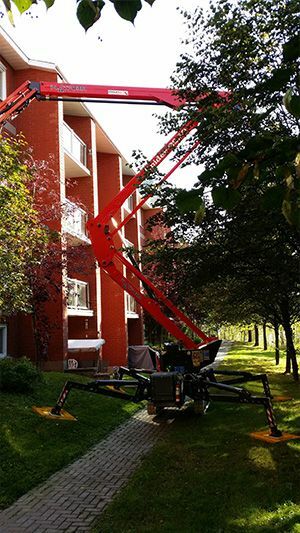 If you’ve got an overhanging tree, dangerous branches or a dead tree on your property that you’d like removed, call us to book an estimate.